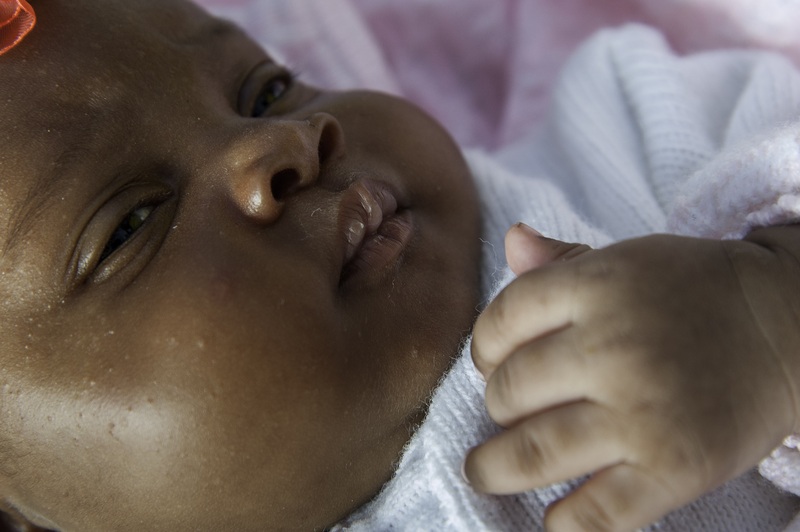 CMMB works in countries with some of the highest maternal and infant mortality rates in the world. A lack of prenatal care and a tradition of home births are two factors that contribute to these high numbers, endangering the health of both pregnant women and children. 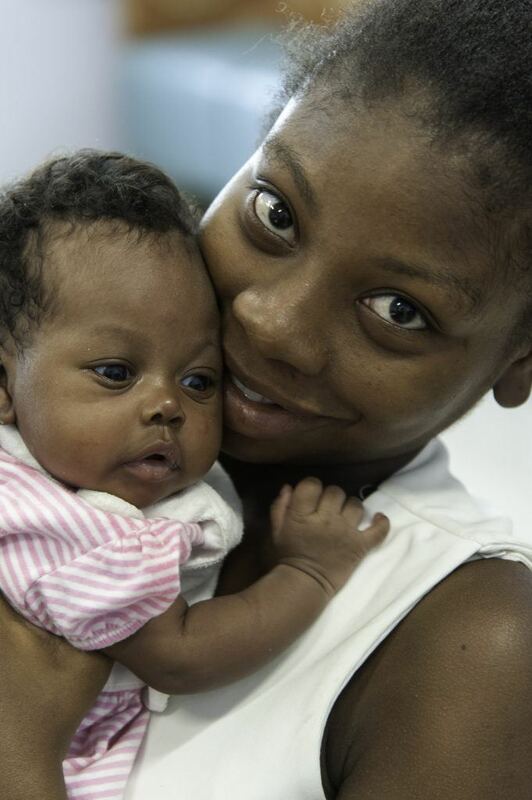 Globally, our maternal health programs focus on keeping expectant mothers and their babies healthy and alive. 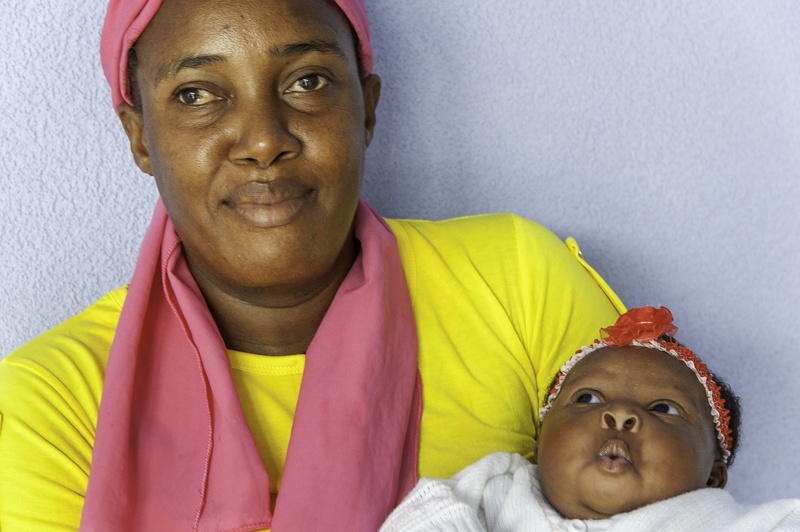 At the Bishop Joseph M. Sullivan Center for Health (BJSH), in Haiti, mothers receive free pre- and-postnatal care, and delivery, including C-sections. These important check-ups help identify risks and when necessary, treat complications before they become deadly. At the BJSH, Dr. Laguerre is the sole surgeon and the only doctor performing C-sections. Newly acquired anesthesia equipment and the addition of a nurse anesthesiologist makes delivery by C-section available at BJSH at no cost. 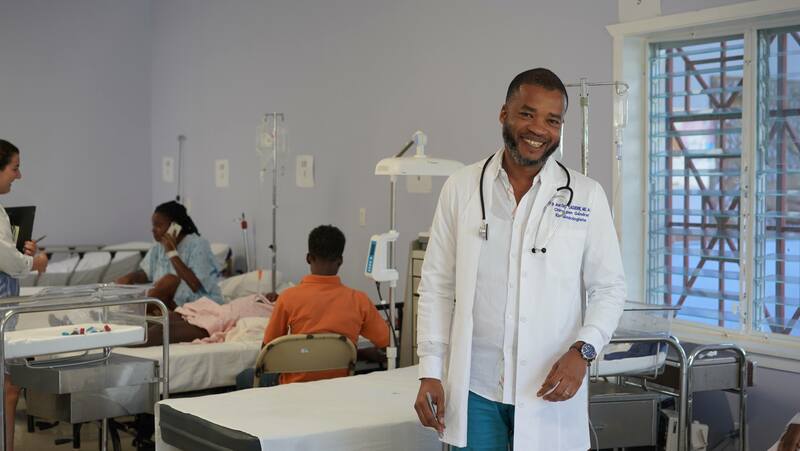 Dr. Laguerre is the only surgeon performing C-sections at the BJSH Hospital in Haiti. As women share their positive experiences with others in their community, we are seeing an increase in patients at the hospital. When they find out that these amazing services are available, many of them free of charge, they seek out care. When people get the healthcare they need for themselves and their children, they live healthier lives. 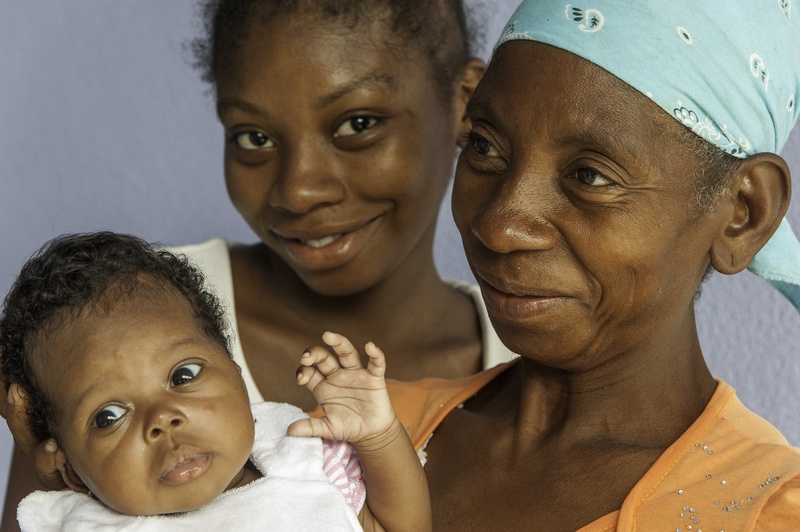 By expanding the services available at the hospital, we’re keeping women and babies healthy and alive in Côtes-de-Fer and surrounding communities. After hours in labor, Kate was not dialating and baby Kathleen’s life was in danger. 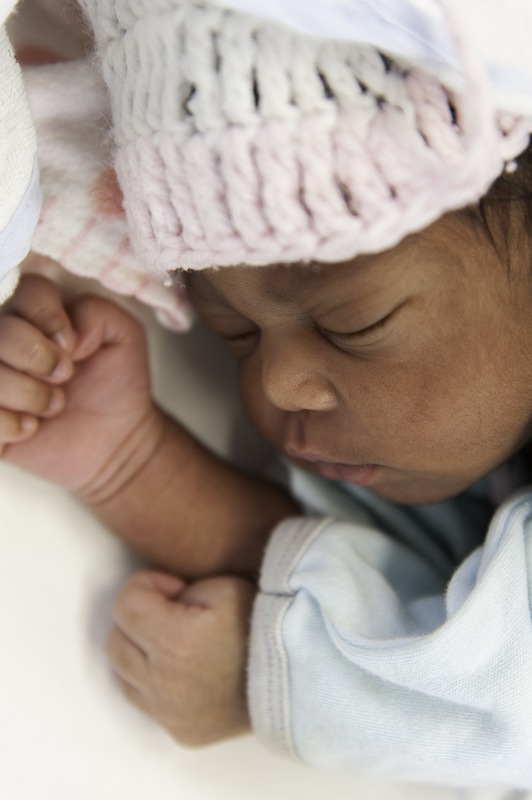 Dr. Laguerre determined that she and her baby were now at risk and required a C-section. We met 19-year-old Jeanne Louise on her first postnatal visit. She and her 54-year-old grandmother Anicia walked for nearly seven hours along a rough road of loose stone and scattered boulders. They took turns carrying baby Anne Flore. 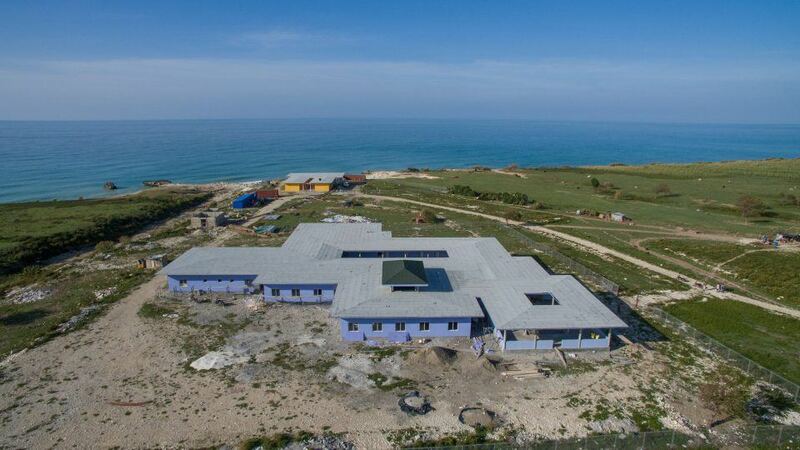 That kind of effort to reach BJSH shows just how much the services here mean to families. When Jeanne first found out she was pregnant, her grandmother remembers telling her, “We are going to the new hospital in Cotes-de-Fer because they treat people well, with care and kindness.” When it was time to deliver, Jeanne Louise arrived at the hospital in early labor. 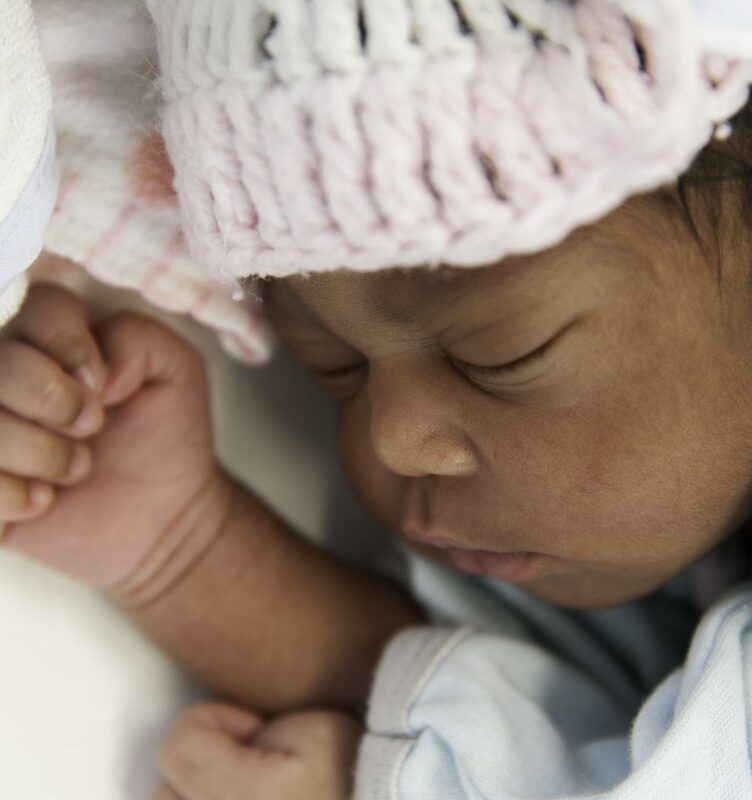 After 24 hours in labor without any progress, and with signs that the baby was in distress, Dr. Laguerre explained that she would need a C-section. While Jeanne Louise says she was not afraid, her mother and grandmother were. 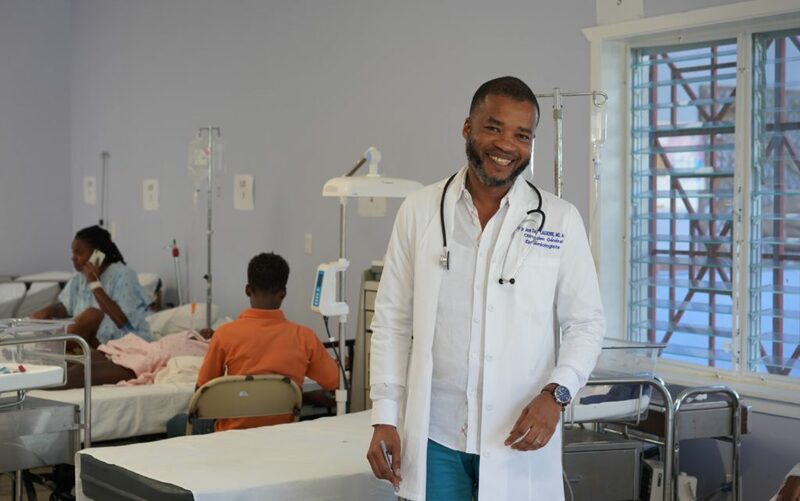 Since May 2018, Dr. Laguerre has performed more than 30 healthy babies by C-sections.